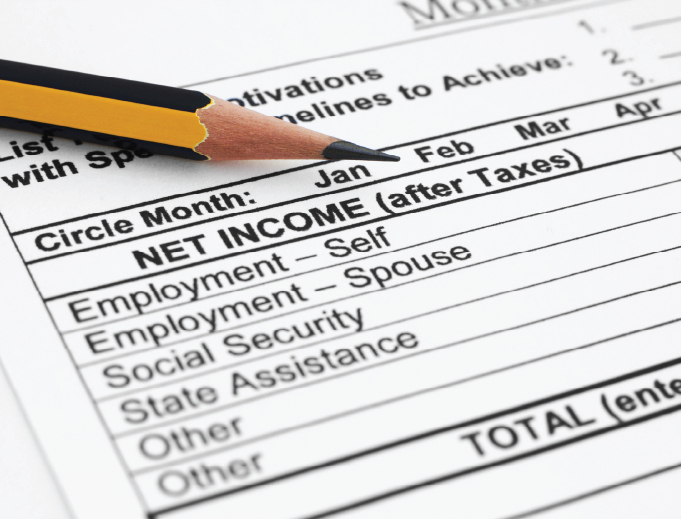 This year, as a result of a number of new services that the Canada Revenue Agency (CRA) has put in place, it has never been simpler and quicker to prepare an income tax return. Canadians have only a few more weeks to file their return. For most, the deadline is April 30, 2018. Almost 90% of Canadians file their return online and there are many free software products that can be used. These products are simple and easy to use, and feature services such as Auto-fill My Return, which can save taxpayer’s time by automatically filling in certain parts of their returns. In addition, My Account users who are registered for online mail can now receive an Express notice of assessment directly in their tax preparation software right after the CRA receives and processes their return. This service allows users to instantly view the amount of their refund or balance owing. For the first time, more than 950,000 Canadians with low or fixed income whose financial situation remains unchanged from year to year have been invited to use the new File my Return service. This automated phone service allows individuals to file a return without having to fill out any forms or do any calculations, just by answering a series of simple questions. It is important to note that, approximately 250,000 Quebec residents who have been invited to use this service will still need to file their provincial return with Revenu Québec. Most Canadian income tax and benefit returns must be filed no later than April 30, 2018. Self-employed workers have until June 15, 2018, to file their tax return. Individuals who owe taxes for 2017 have to pay by April 30, 2018. From February 26 to April 30, 2018, the Canada Revenue Agency is extending the evening and weekend hours of its telephone service for individual tax enquiries. More than 3,000 telephone agents will be available Monday to Friday (except holidays) from 9 am to 9 pm (local time), and Saturdays (except Easter weekend) from 9 am to 5 pm (local time) to answer as many enquiries as possible. The Agency's automated service will remain available 24 hours a day, 7 days a week. The CRA’s My Account lets registered individuals use services that make it easier to file their tax return and track its processing. Services include Auto-fill my return, Express notice of assessment, Online mail, Submit documents, and track your refund. Individuals who want to file returns on paper can order the 2017 income tax and benefit package online or download and print it. The phone number to order the package is 1 800 959 7383. Individuals who order a tax and benefit package should allow up to 10 business days for delivery. The Agency has a list of software certified for use with the Corporation Internet Filing service. The Community Volunteer Income Tax Program helps Canadians with modest incomes and simple tax situations to do their taxes. Community organizations across Canada host free tax preparation clinics where volunteers prepare returns for eligible individuals and families. Canadians can now pay in person at any Canada Post outlet using cash or a debit card.